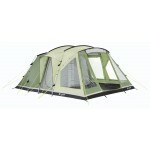 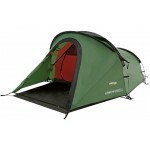 The Vango Tempest 300 is a lightweight 3-man tent with a great reputation built over many seasons. 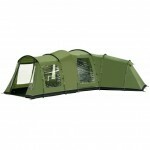 The 2014 model has been updated with the expansion of the porch area to allow for extra kit and a change to the doorway to provide greater protection to the front entrance of the tent. 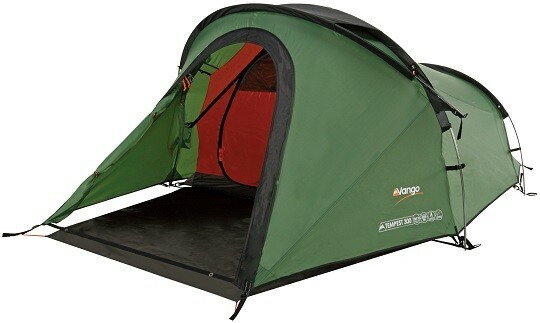 The Vango Tempest 300 remains a firm favourite with the most demanding of outdoor adventure seekers. 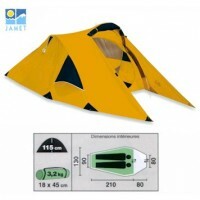 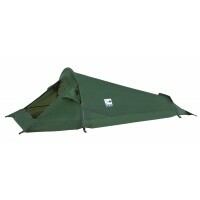 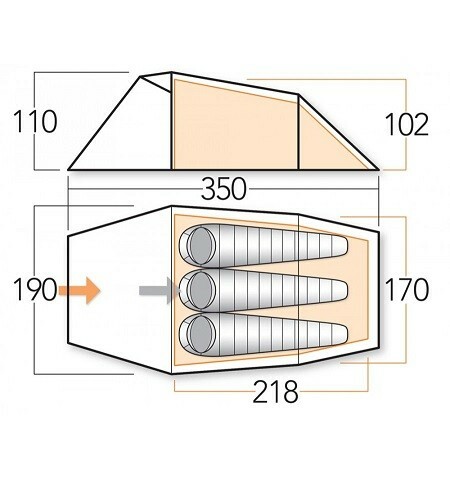 These tents feature a dynamic tunnel design, lightweight fabrics and alloy poles and will cope with most weather conditions thrown at it in Spring, Summer and Autumn. The Vango Tempest 300 sleeps three people side-by-side and the front porch area, complete with apron groundsheet, is perfect for the storage of rucksacks, boots and wet walking gear.